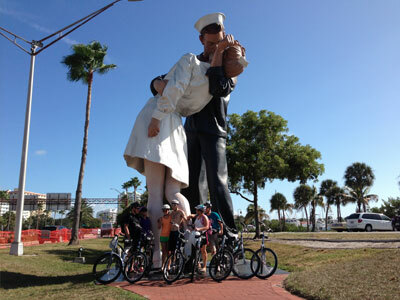 Sarasota Bike Tours is Sarasota’s first and only bicycle tour company. We provide our guests with everything needed to have a worry free day of biking in beautiful Sarasota. Bikes, Helmets, Snacks/Picnic Lunch and a Local Guide with an intimate knowledge of the area is included with every tour!